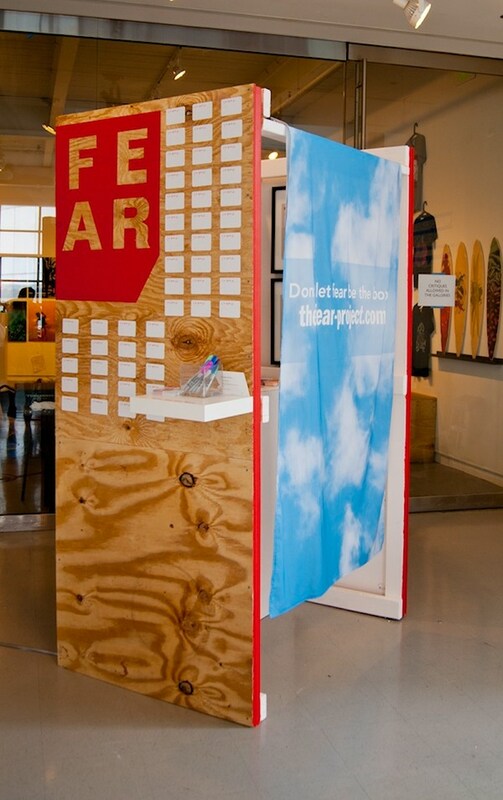 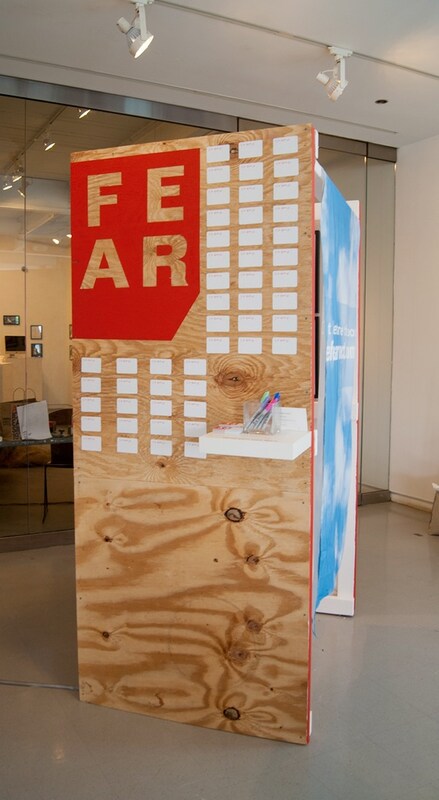 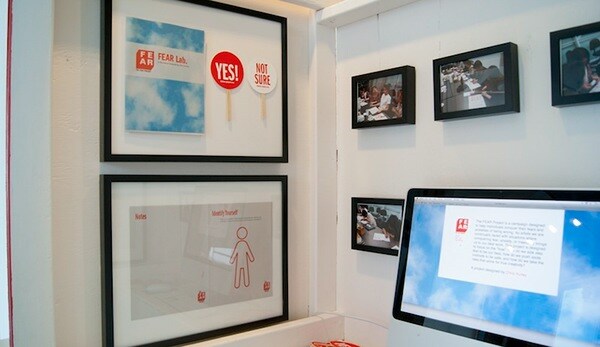 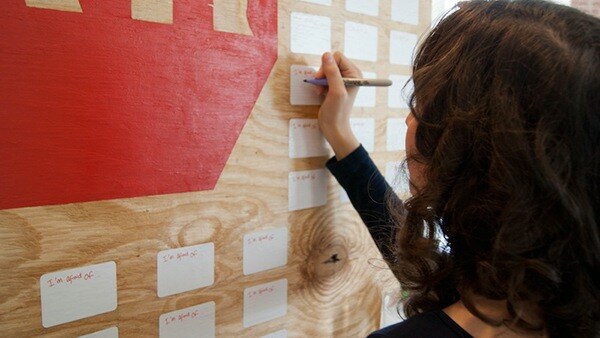 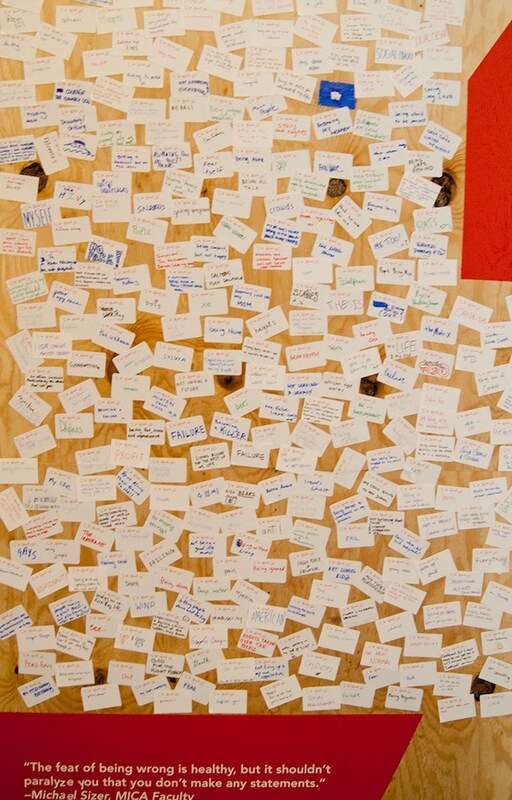 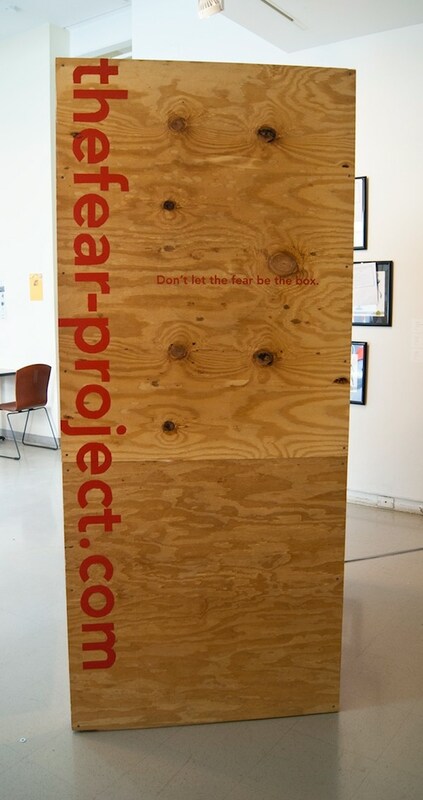 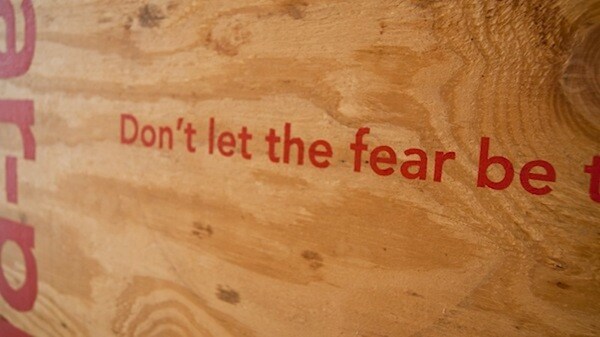 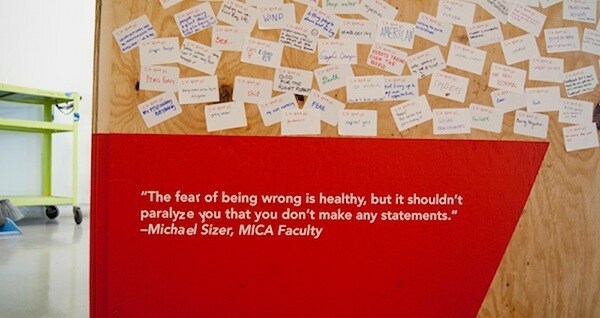 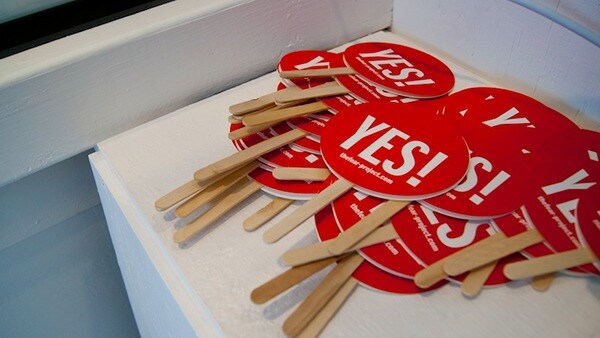 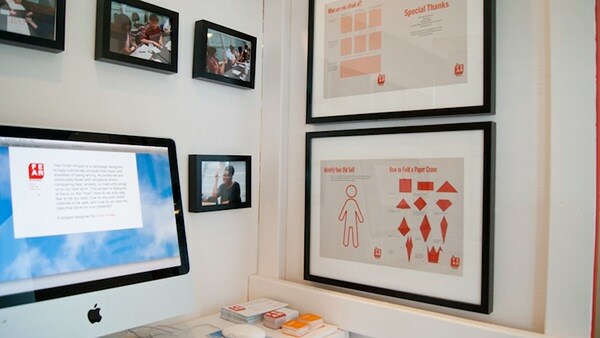 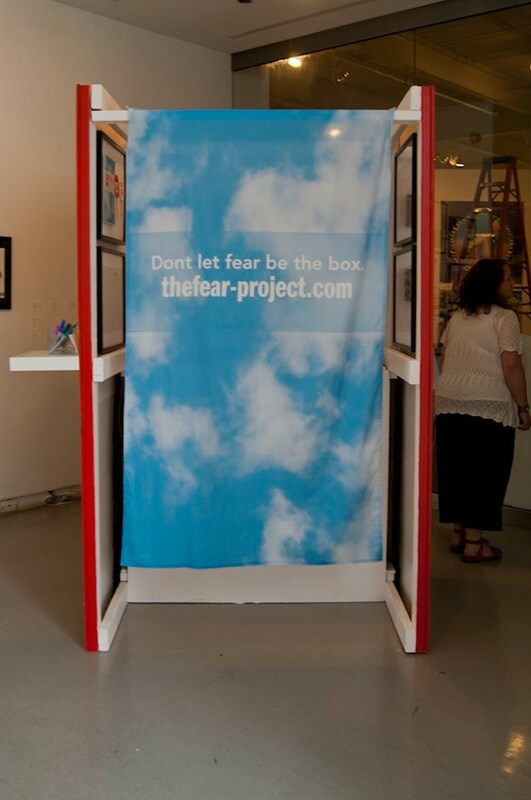 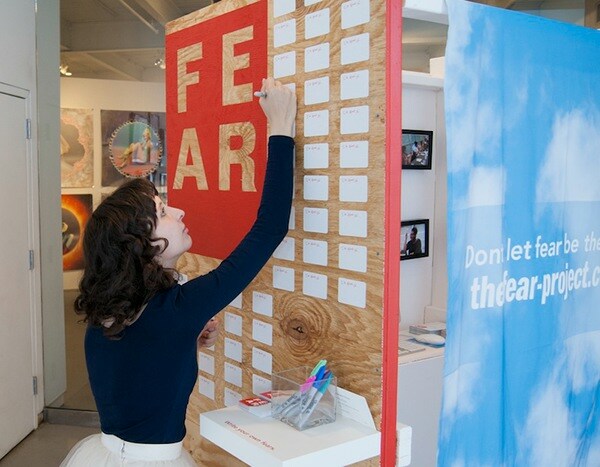 The FEAR Project is a campaign designed to help individuals conquer their fears and anxieties of being wrong. 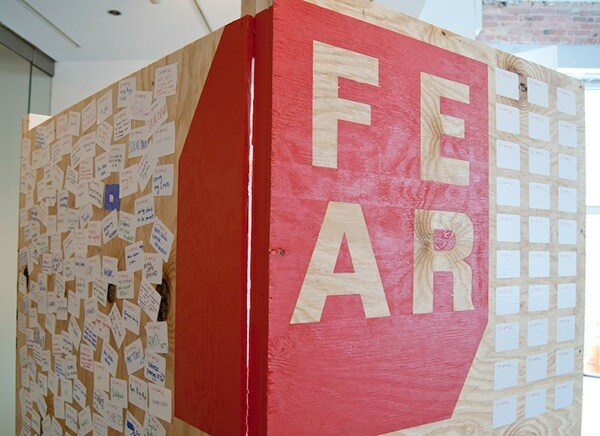 As artists we are continually faced with situations where conquering fear, anxiety, or insecurity brings us to our best work. 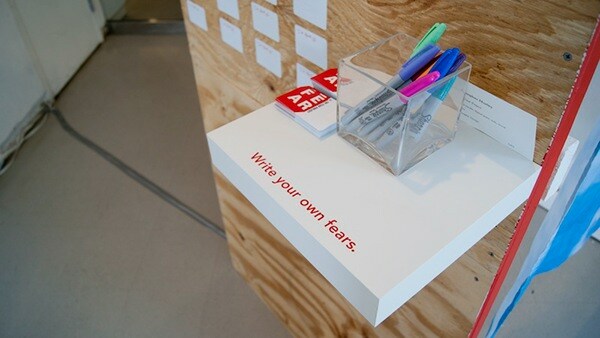 This project is designed to focus on the “how”: how do we side step fear to be our best, how do we push aside instincts to be safe, and how do we take the risks that allow for true creativity?